Bad Boy brings you the new exclusive lifestyle hoodie for 2013. A stylish hoodie featuring a embroidered Bad Boy logo, this all new hoodie from award winning brand Bad Boy is perfect for everyday casual wear. 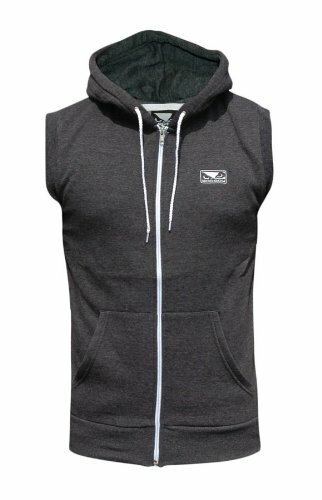 Manufactured using 100% cotton, this offers ultimate warmth and comfort. A selection of colours available. THIS LISTING IS FOR A XL SIZE HOODY !! !